GREAT VALUE AND RENTAL INCOME! 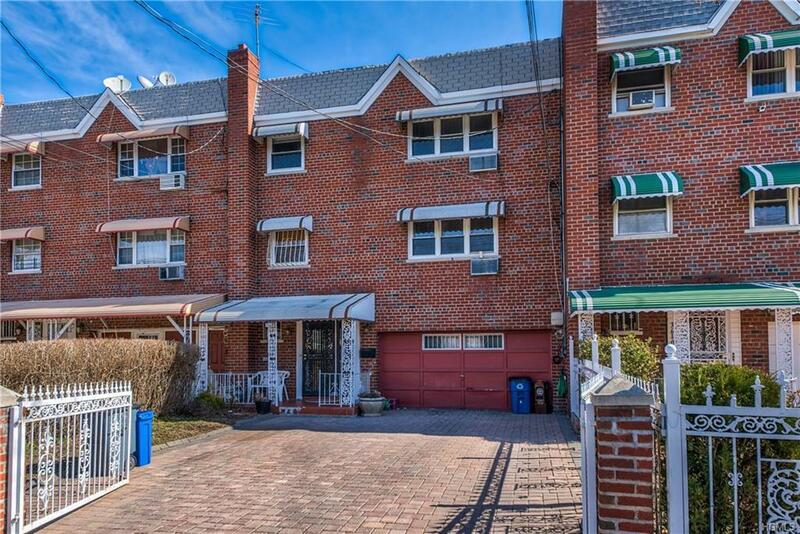 This very well maintained home features two spacious 3 bedroom apartments. Both apartments have good sized, updated kitchens with granite counter tops. 2nd floor kitchen has Mahogany cabinets and the 3rd floor kitchen has oak wood cabinets. Both have dining areas and nice open floor plan. Updated bathrooms in both units. The 1st floor is an above ground basement and has an in-law apartment with 1 bedroom, living room with kitchen and bath. Utility room is also on the 1st floor. The garage was converted into an extra room. Walk out to the large back yard with nice patio and shed. Driveway has 3 parking spots. Close to public transportation, schools, shopping etc. Take advantage of this 2nd generation family owned multi family home that has not been on the market since decades. This will not last long. Come and take a look! MUST SEE!